Spacious all brick ranch located in Center Townshipâ€™s desirable Shady Lane Farms w/sidewalks, tree lined streets & direct access to Rt. 8. Built in 2003 by Darryl Haupt, feat 9' ceilings, tile, carpeting & neutral colors making your design easy. Huge 3-car garage does not have posts allowing easy maneuvering. Home feat Andersen double hung windows. Ownerâ€™s suite includes separate his/her walk-in closets, high tray ceiling, lighted ceiling fan, & recessed lighting. The en suite bath feat double vanities & large glass enclosed shower w/bench. Separate room for commode & large lighted linen closet complete the spa like suite. 3 additional guest bedrooms w/lighted ceiling fans ample closet space & bright picture windows. Oversized main level laundry w/cabinetry and access to driveway for easy mud room. The expansive, approx. 2000 sq ft unfinished basement includes full bath & is ready for your design. This completely level, meticulously maintained property is ready to be your new home! I was searching for a Property and found this listing (MLS #1375335). 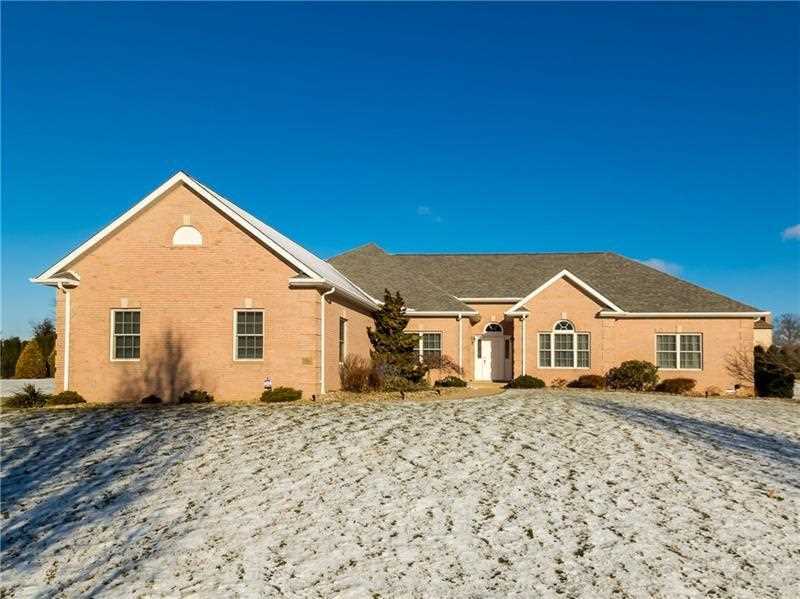 I would like to schedule a showing for 208 Fox Hollow Drive Butler, PA 16001. Thank you! I was searching for a Property and found this listing (MLS #1375335). Please send me more information regarding 208 Fox Hollow Drive Butler, PA 16001. Thank you! MLS # 1375335: This property at 208 Fox Hollow Drive, Butler, PA 16001 is located in the subdivision and is listed for $425,000. MLS # 1375335 has been on the market for 112 days.